Redemption's Champion: What Does Art Have To Do With Redemption? What Does Art Have To Do With Redemption? If I have learned anything about redemption is that it is multi-faceted and when God begins to redeem our lives, He will redeem everything, even our creative side. 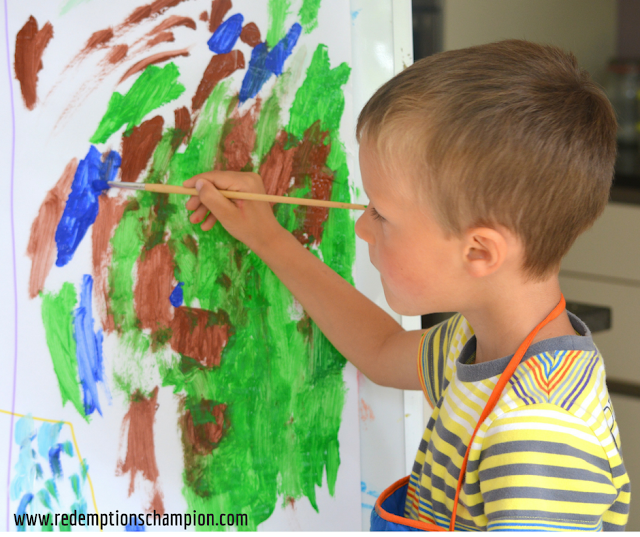 Creativity is our birthright as a son or daughter created in the image of our Creator Father. Join me at Come Alive Conference where I am a guest blogger today. You can read how He has been protecting and redeeming my creative side. You will also discover what kind of artist you are.